Do not let the name Stainless Structurals America fool you. 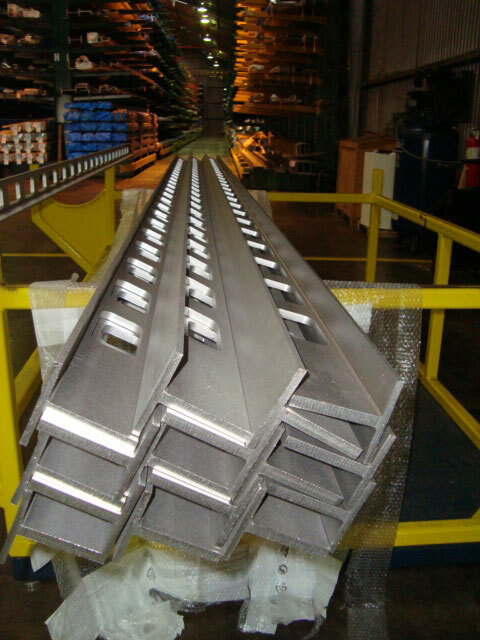 We are more than just a stainless structural profile company. 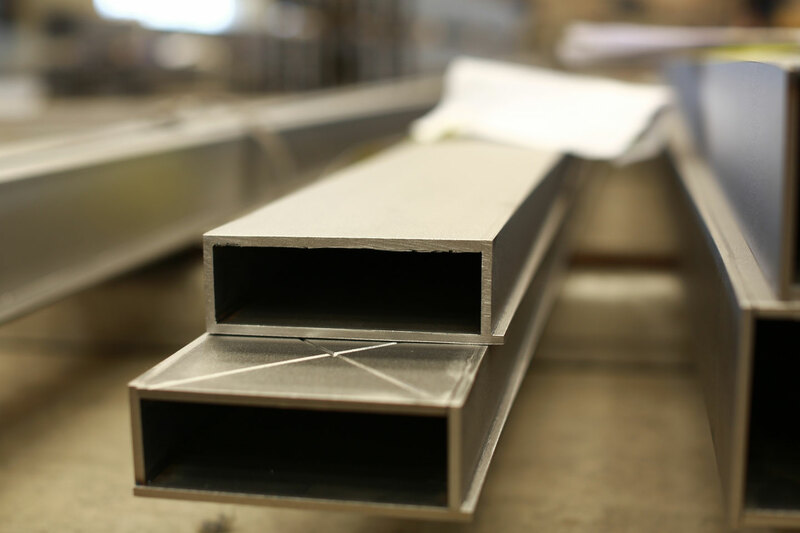 With our laser fusion process, we can also produce custom carbon steel profiles used in the fields of architecture, engineering and construction. One of the distinct characteristics of modern or contemporary architecture is that of clean lines and a focus on industrial metals such as carbon steel and stainless steel. Many of the modern architectural designs allow for the structures and material itself to be the focal point. Clean lines can mean several things to different architects but in general, this term means sharp, smooth, crisp, square corners or straight edges. It can also mean strong, bold, and precise elements of the building or structure. These modern elements are becoming increasingly popular in many core areas of design such as commercial, residential, academic, healthcare, hospitality and more. 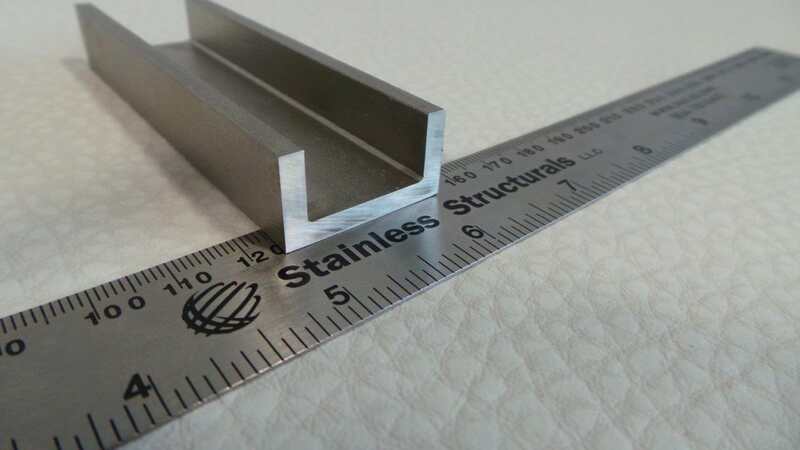 Stainless Structurals America along with our parent company Montanstahl are the worldwide market leaders for laser fused carbon steel and stainless steel profiles. Laser fusion alloys us to produce profiles with very small weld seams in almost any commercially available carbon or stainless steel. 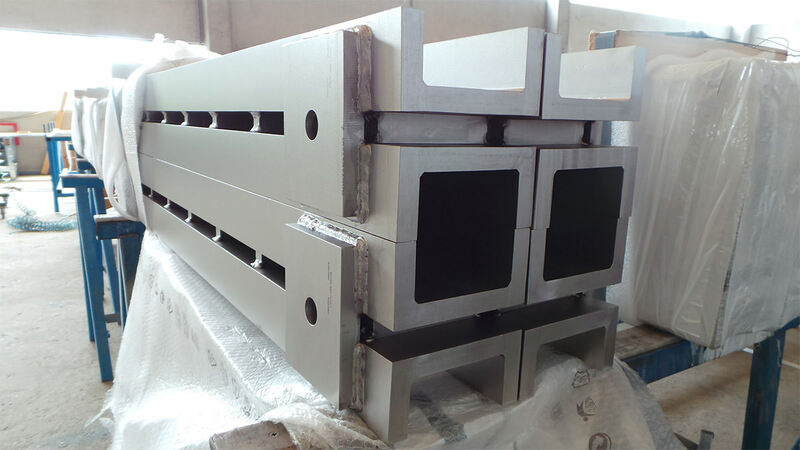 These laser welded sections feature small internal and external radii and they are classified as sharp edged or square cornered profiles. 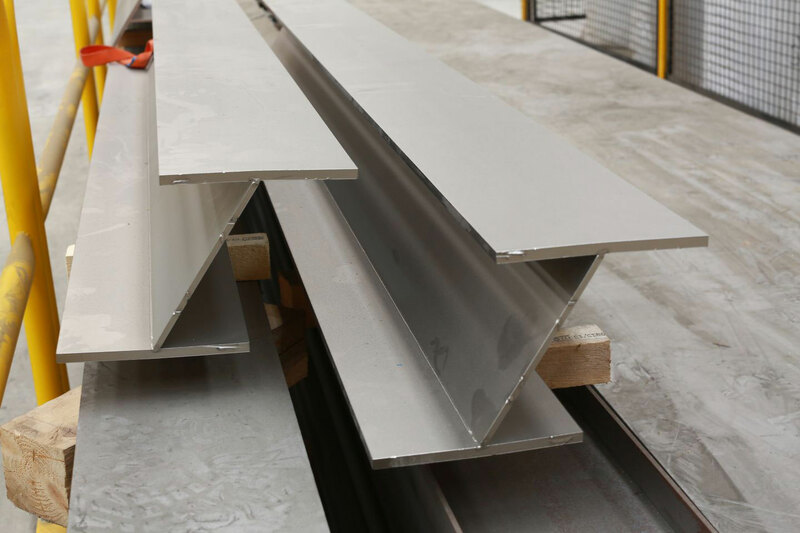 Standard structural profiles like angles, channels, beams, tees as well as square and rectangular hollow sections are produced on a regular basis. 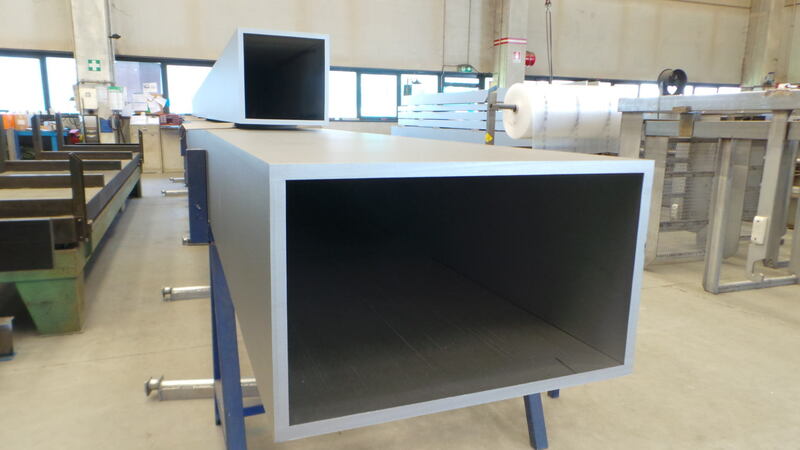 Along with the ability to produce sharp cornered sections, another benefit of this manufacturing technology is that it is very flexible when it comes to quantities and customization. Laser fusion makes it possible for architects to design with carbon and stainless steel sections with sharp corners and clean lines that are perfect for modern and contemporary looks. 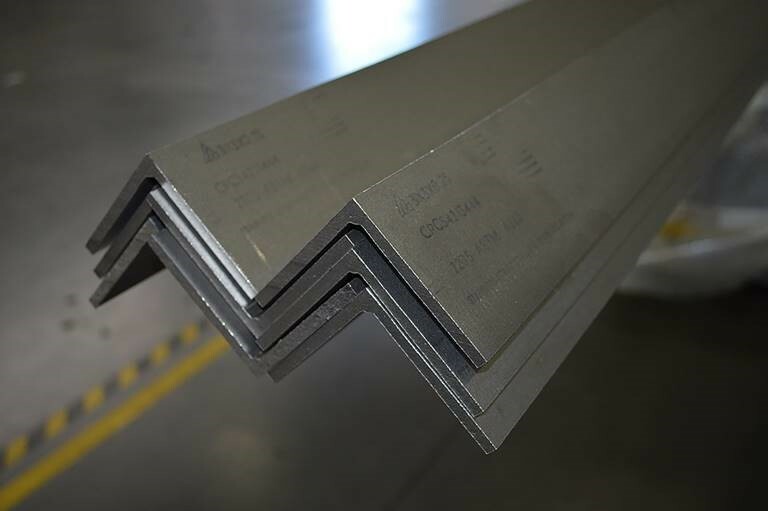 Over the years, we have produced tens of thousands of metric tons of profiles in both carbon and stainless steel for curtain wall systems and structural sections for architectural interiors. The most common carbon profiles that we produce are tees and rectangle or square hollow sections as well as custom mullion sections. These are sections and sizes that would not be readily available in the marketplace. 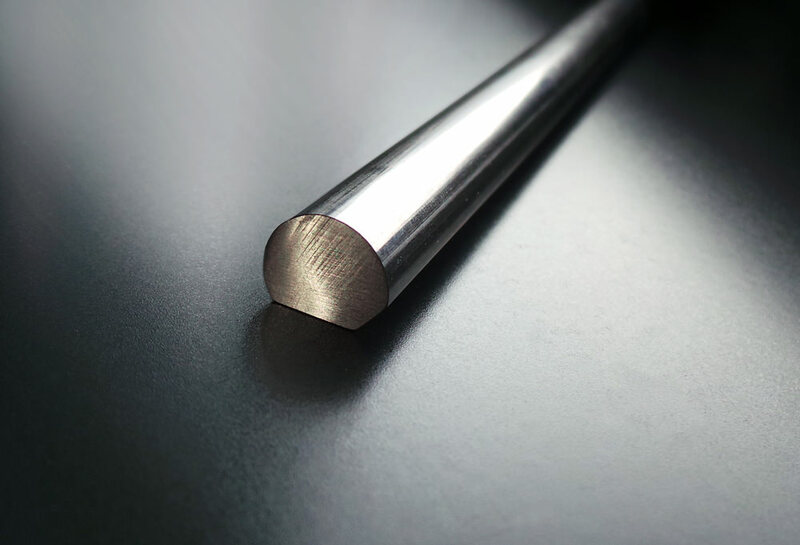 The sharp corners and square edges of a laser fused profile are what separate our profiles from the standard carbon tubing products available. 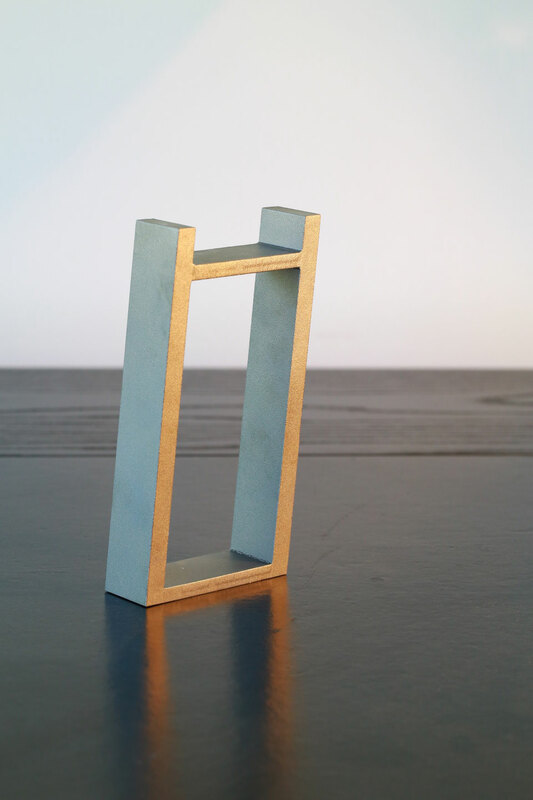 This is also one of the aesthetic and design reasons that architects are attracted by our structural and custom profiles in carbon or stainless steel. 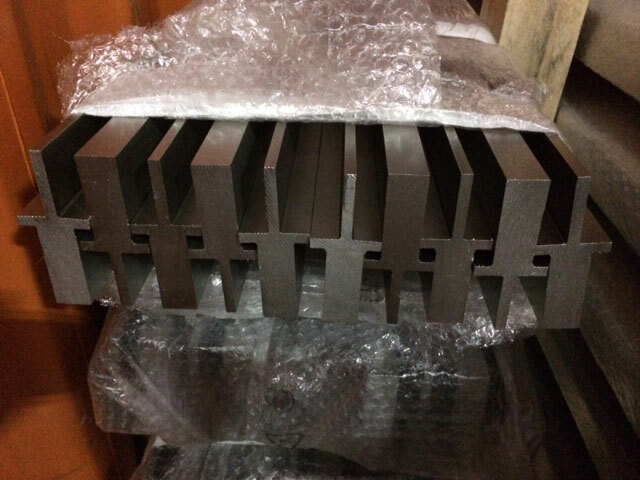 Many of the final end uses and applications of laser fused carbon steel profiles are the same as with stainless steel profiles. The major difference is the aesthetic look and corrosion resistance of stainless versus carbon so the environment of the structure can play a major role in the material choice. Cost is also a major difference between stainless and carbon laser fused shapes with carbon being almost half the cost of stainless. 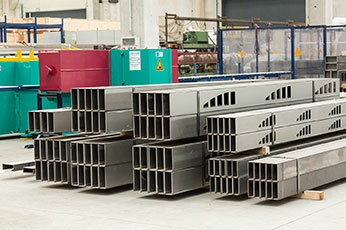 The vast majority of our laser fused carbon steel profiles are used in the architecture and construction industries. 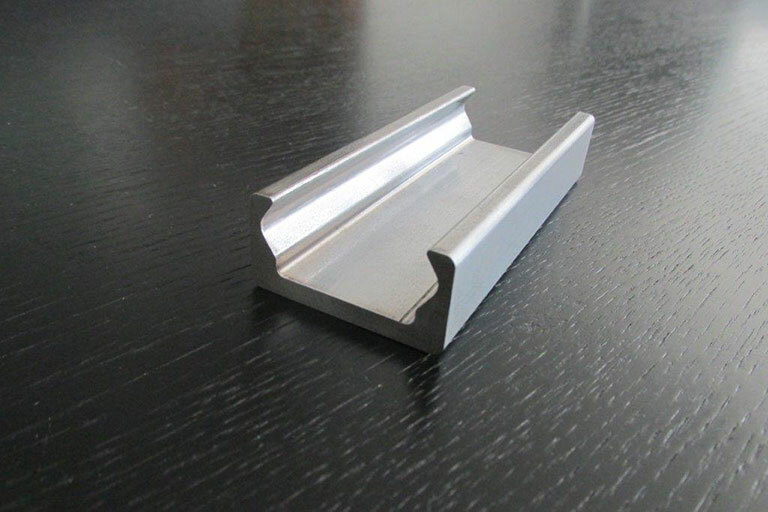 Because of the sharp corners and clean look, these profiles are a perfect design for accessible, public spaces such as high-end building lobbies and storefronts, airports, hotels, museums, shopping malls and commercial buildings. 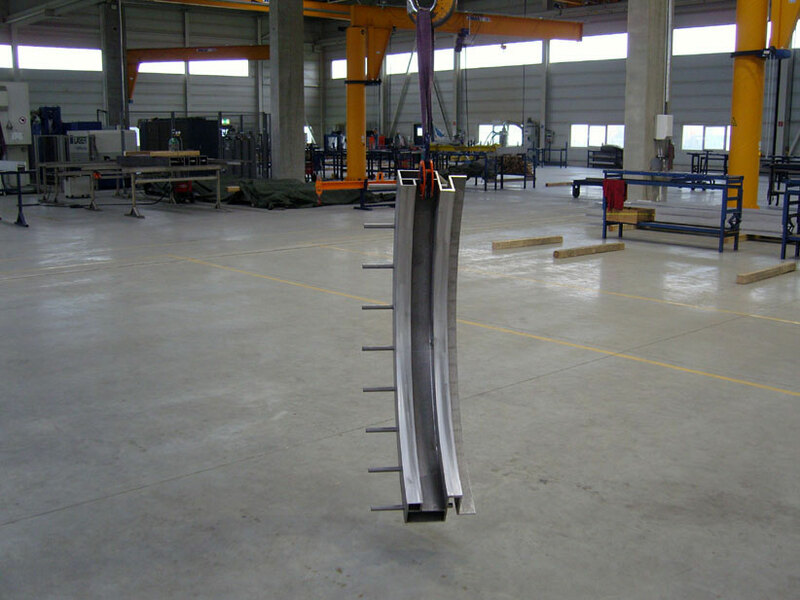 One modern element of design that has been increasing in popularity is exposed structural steel or AESS. 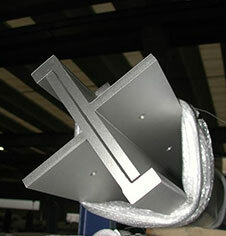 This is also a major application for laser fused carbon steel profiles. 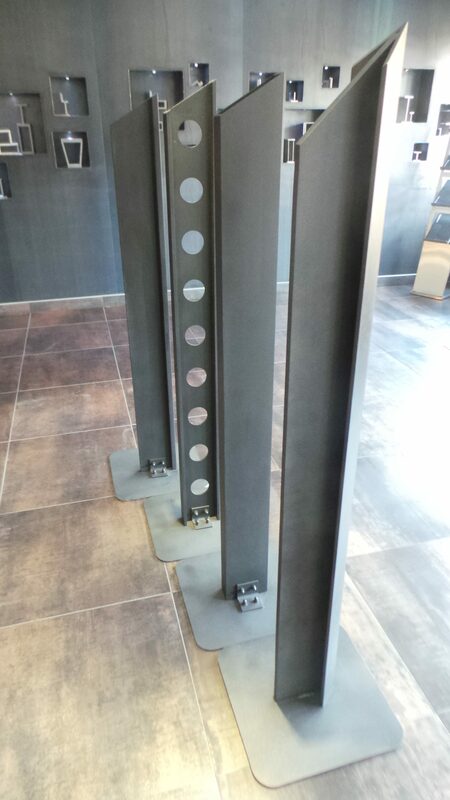 Our products meet the design guidelines for architecturally exposed steel for weld seams and more and they will certainly look great in an exposed or aesthetic structure. If you are designing a project that requires clean lines or has exposed elements and you are wanting a modern or contemporary feel, look no farther than Stainless Structurals America. Our laser fused profiles are perfect for these aspects. 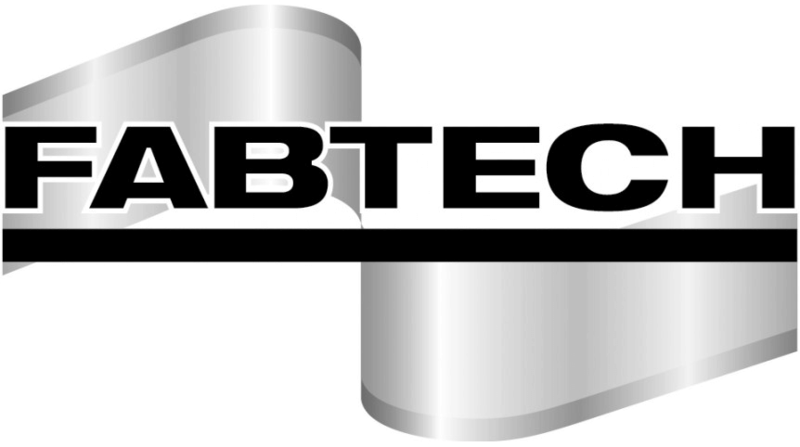 We can produce custom mullions, tees, rectangle tubing and much more in either carbon steel or stainless steel, as a worldwide leader in laser fused profiles with unmatched quality we can help you and allow your design dreams to become a reality. 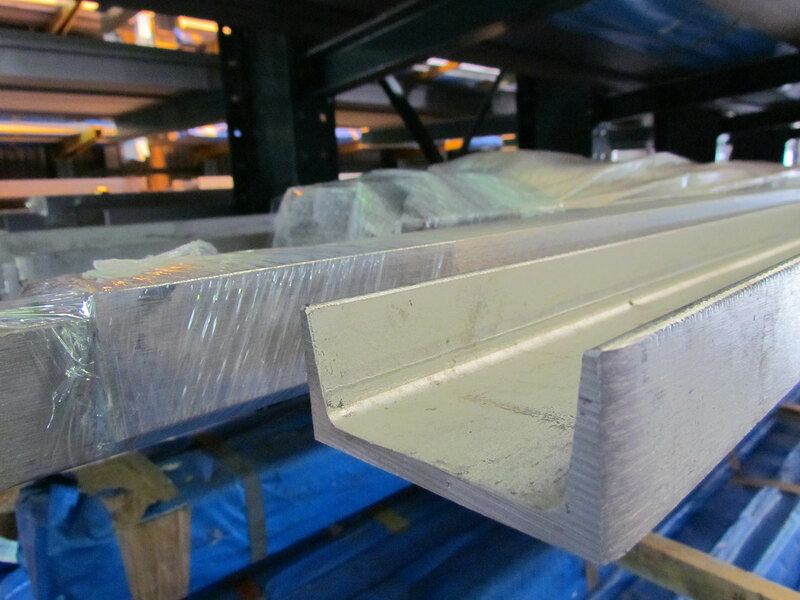 Contact us today to learn more about our carbon steel or stainless steel profiles.